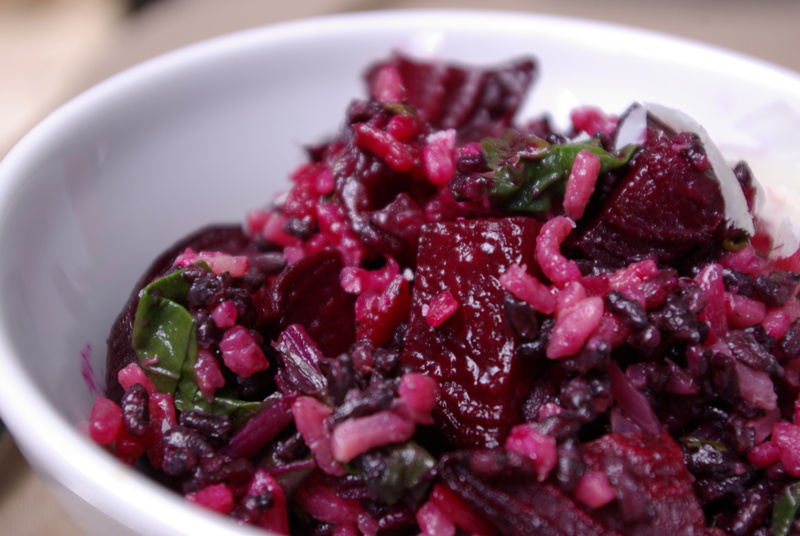 This entry was posted in Vegan, Whole Grains and tagged fears, mindfulness, neural pathway, shift. Bookmark the permalink. What a beautiful and meaningful post! I completely understand. 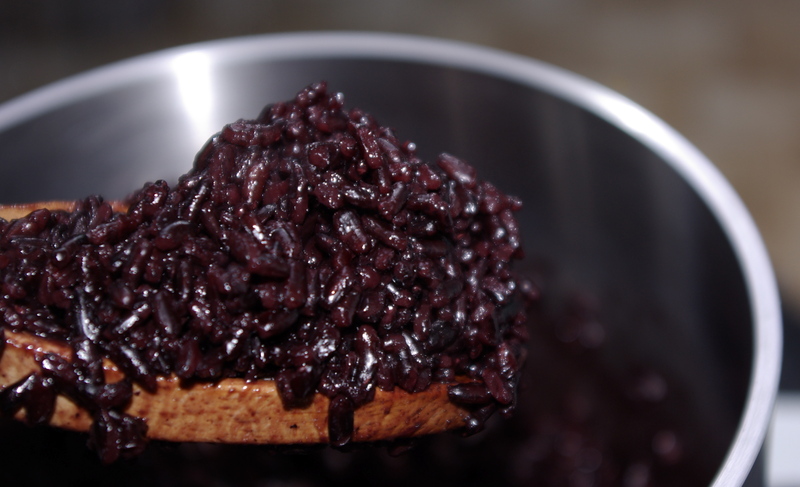 I love the black rice risotto too! Looks and sounds delicious! Your words are so beautiful – a wonderful post. I think I’m going to go see what I don’t see and hear what I don’t hear right now! Have a great night! Thank you Elissa. Good to hear from you. Enjoy seeing and hearing what you typically may not. Beautiful post. I am so glad to have happened on your site tonight. Lots to think about and a delicious recipe!